Can You Download P.T. If You Delete It? Tally-ho, Internet! With the recent removal of the P.T. demo from the PlayStation Store a lot of people have been wondering whether or not it can be redownloaded/reinstalled if you already own it. 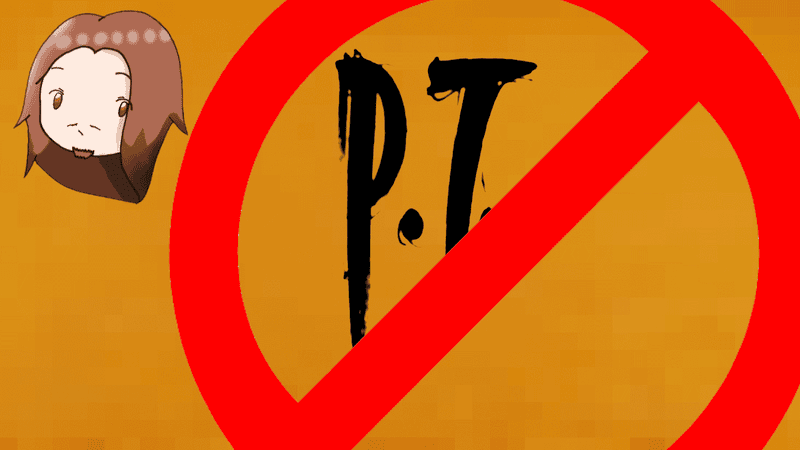 As we’d all like to know how to get P.T. back if we ever lose access to it, with me myself being devastated if I ever lost it, I decided to answer that question. My own PS4 serving as a guinea pig, I decided to delete and remove P.T. from my system in hopes of answering this question.